HNHH PREMIERE: Minnesota up-and-comer Taylor J drops a banger with "Side Effects." The Taylor J takeover is quickly accelerating after he picked up a swarm of new fans with this summer's 1991 mixtape. Last month, the rising emcee out of St. Paul, MN emcee provided a powerful visual to one of the tape's standout cuts, "White Rain," and he's now back with some new material to cap off his breakout year. And if "Side Effects" is any indicator, his next tape, The Wakeup, will be his best work yet. The simmering production is perfect for Taylor's cohesive mix of lyrics and energy. 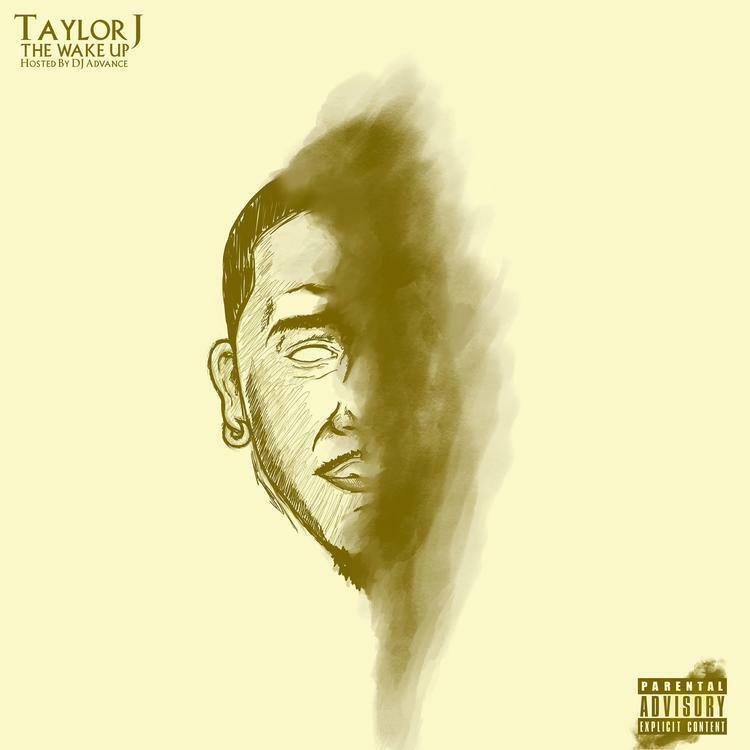 Dealing with the "Side Effects" of being a naturally talented hustler and wordsmith, Taylor explains how he started rapping as a way of making sense of his surroundings, but as he's gotten hot, money, women, and other luxuries have come into the picture. And he can't complain. He says it best on the line with which he forcefully ends the song: "Something 'bout the way it make me feel, when you wake up in the hood, but you this close to a mill." Revisit 1991 Reloaded here and stay tuned for The Wakeup, which should arrive in early 2016.